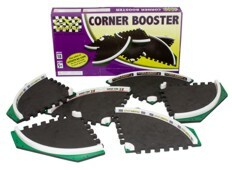 Build bigger and better tracks with BOOSTER PACKS. No matter what track you started out with, eventually you're going to want more pieces to play with. There are just so many great track designs waiting to be discovered! 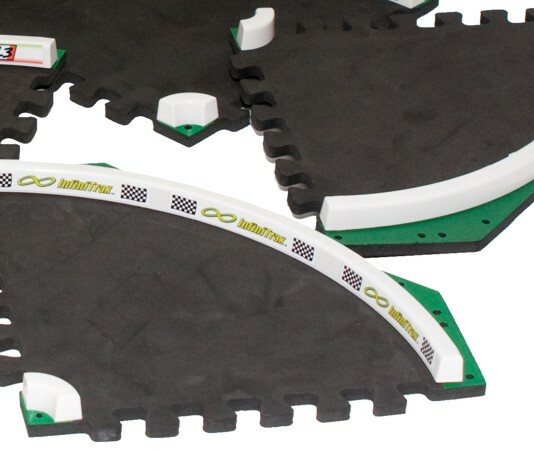 When you need extra pieces to make a bigger and better track design, we have the solution, InfiniTrax™ BOOSTER PACKS!